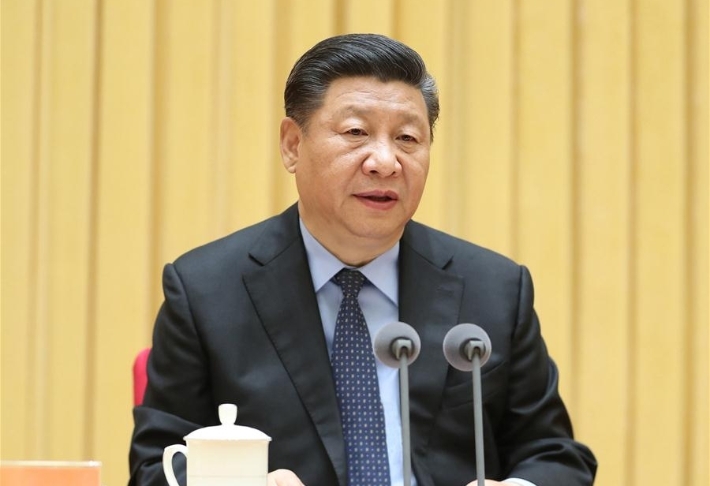 President Xi Jinping on Friday ordered the Chinese armed forces to enhance their combat readiness from a new starting point and open new ground for developing a strong military. 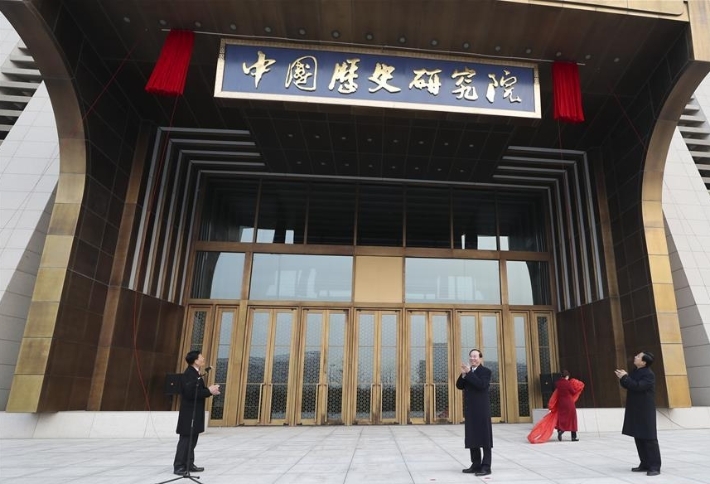 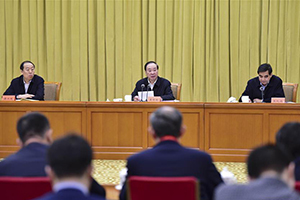 Huang Kunming delivered a speech at the meeting marking the inauguration ceremony of the Chinese history research institute under the Chinese Academy of Social Sciences (CASS) in Beijing, Jan. 3, 2019. 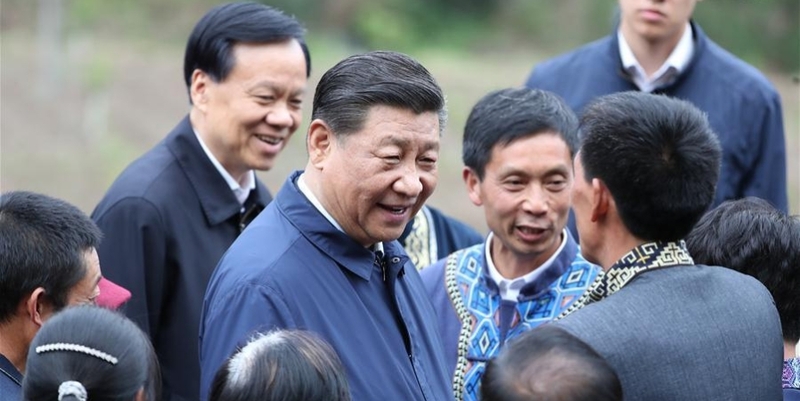 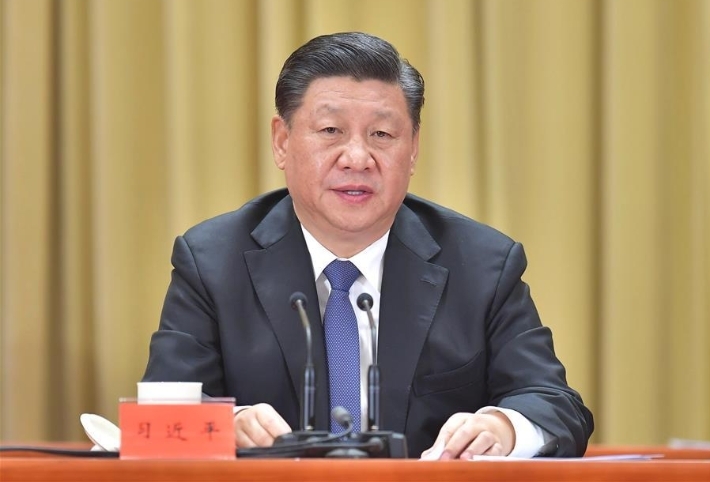 President Xi Jinping on Wednesday said China must be and will be reunified, as he addressed a gathering in Beijing to commemorate the 40th anniversary of the Chinese mainland's Message to Compatriots in Taiwan. 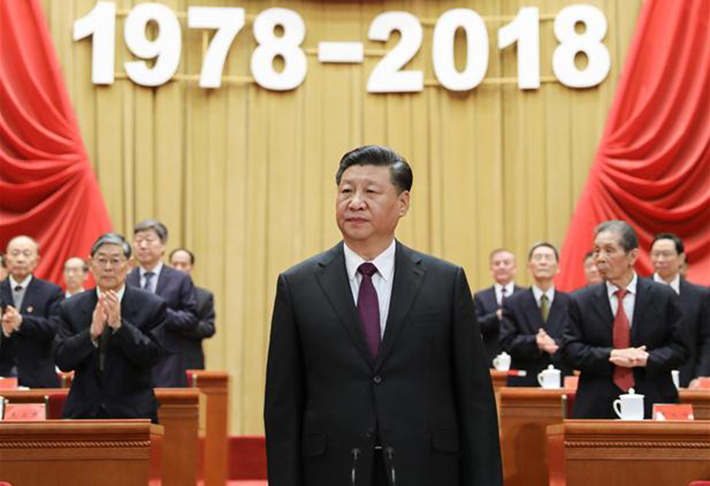 President Xi Jinping delivered a speech at a gathering held Wednesday in Beijing to commemorate the 40th anniversary of issuing Message to Compatriots in Taiwan. 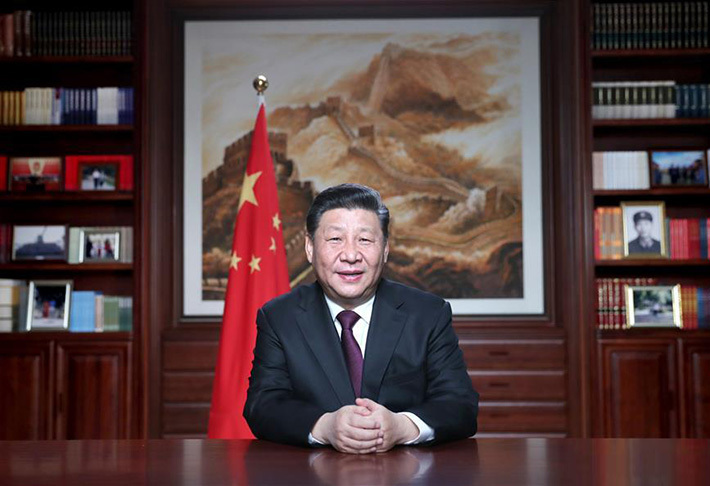 Chinese President Xi Jinping's New Year speech has delivered a clear message that China will be firmly committed to carrying forward reform and opening up, and promoting sustainable and common development for a more prosperous world. 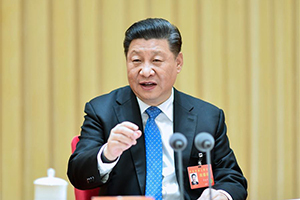 Chinese President Xi Jinping on Tuesday warmly congratulated Raul Castro, first secretary of the Central Committee of the Communist Party of Cuba, and Miguel Diaz-Canel, president of the Council of State and the Council of Ministers of Cuba, on the 60th anniversary of Cuba's revolution victory on behalf of the Communist Party of China (CPC) and the Chinese government and people. 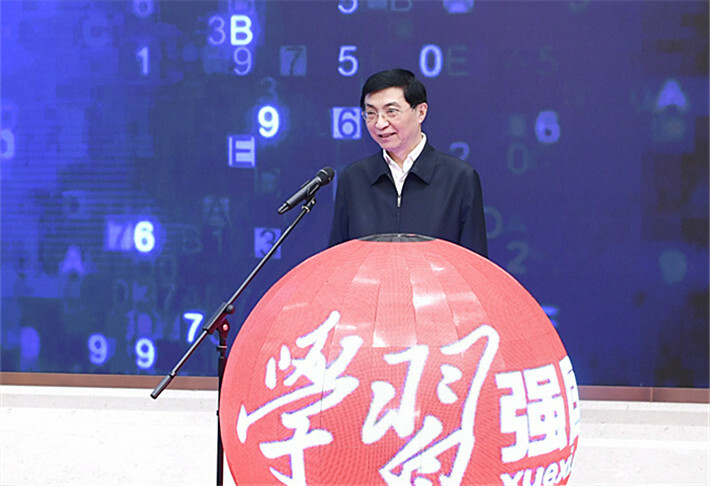 Senior Communist Party of China (CPC) official Wang Huning on Tuesday announced the launch of a new learning platform. 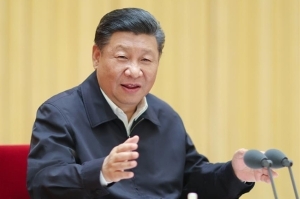 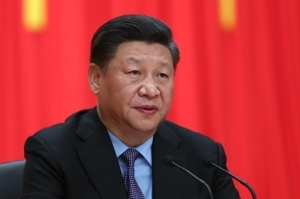 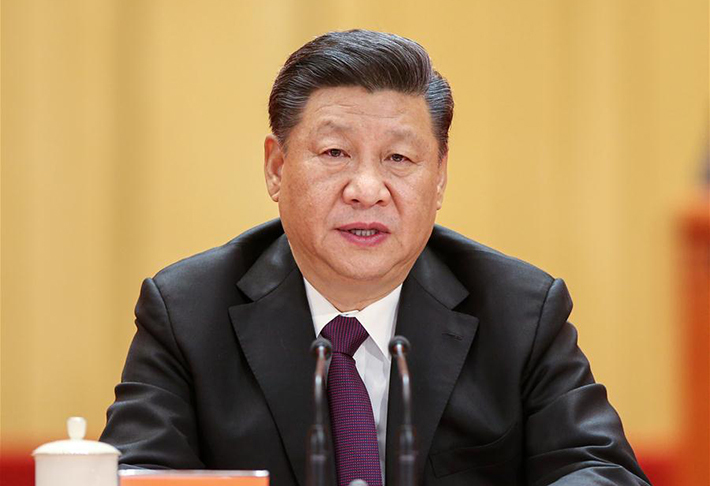 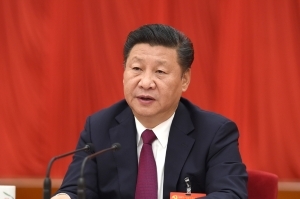 President Xi Jinping delivered a New Year speech Monday evening, calling on the whole nation to strive for "an unprecedented and great cause" in the year 2019, the 70th anniversary of the founding of the People's Republic of China. 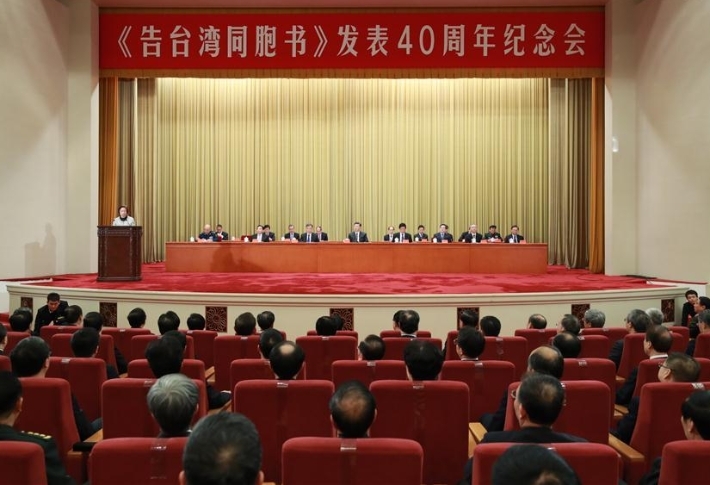 A senior Communist Party of China (CPC) official on Friday called on China's film makers to join hands to make the country a power in the film industry. 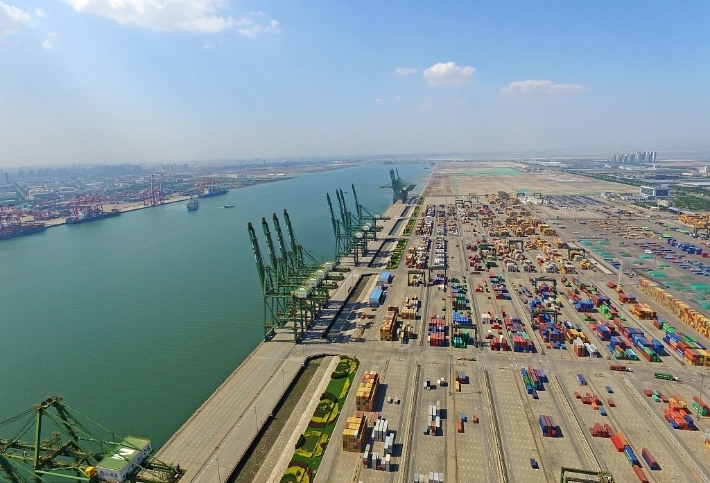 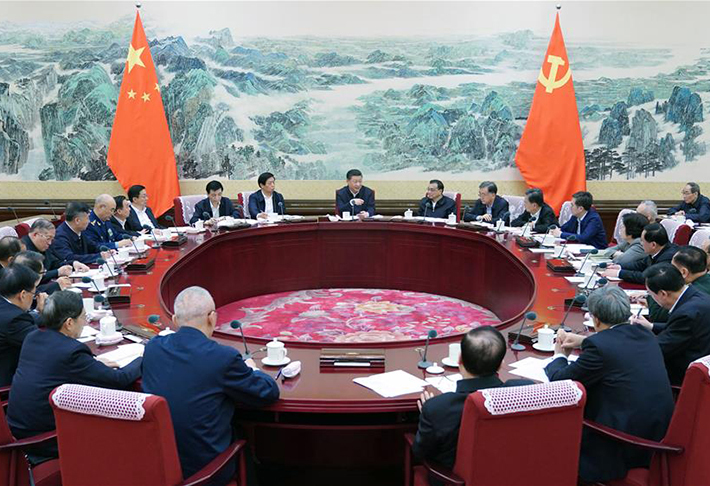 China will intensify its support for the development of the private sector, and small and medium-sized enterprises (SMEs) to boost the vitality of market entities and enhance their confidence, an executive meeting of the State Council, China's cabinet, decided on Monday. 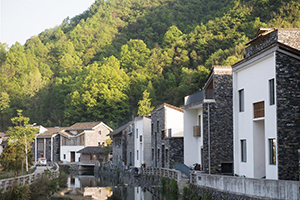 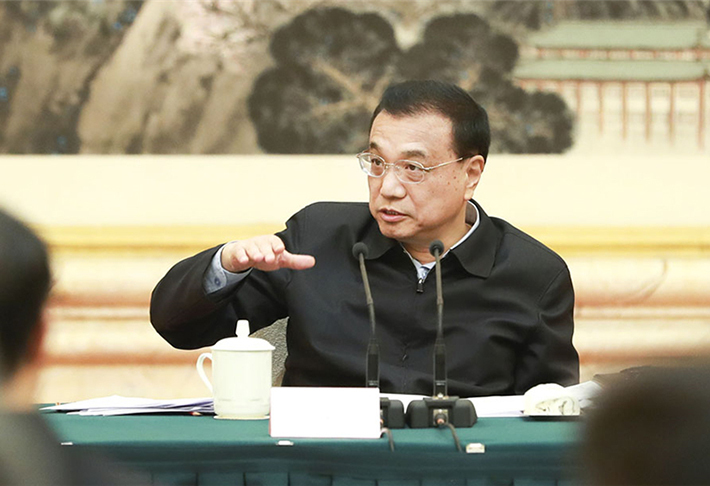 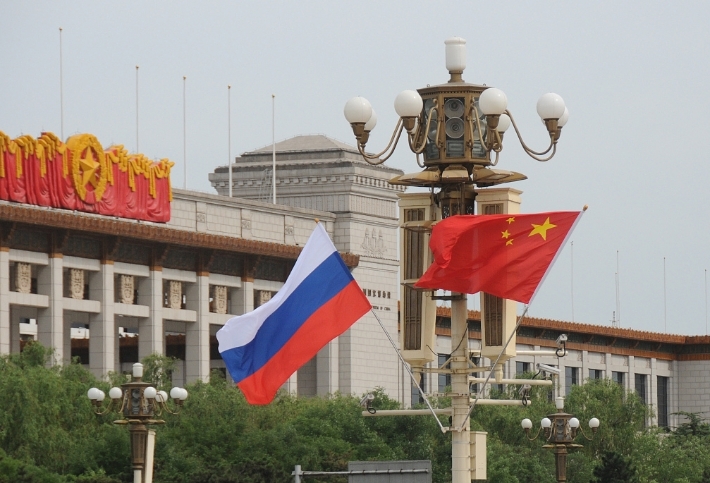 The meeting was chaired by Premier Li Keqiang. 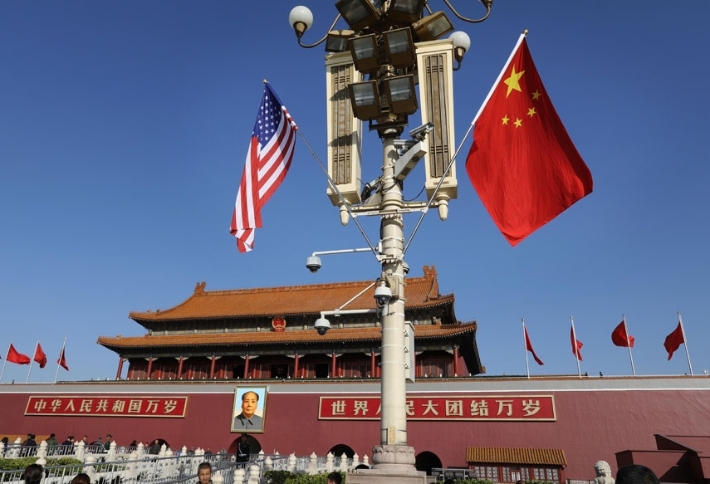 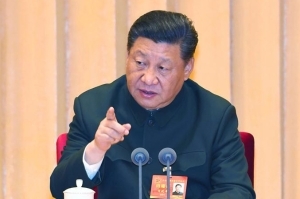 Senior Communist Party of China (CPC) official Wang Huning on Monday called for studying and implementing the guidelines from the speech made by Xi Jinping, general secretary of the CPC Central Committee, on reform and opening up. 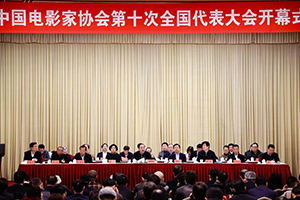 A senior Communist Party of China (CPC) official has stressed cultural confidence and people-centered direction in the work of fine art. 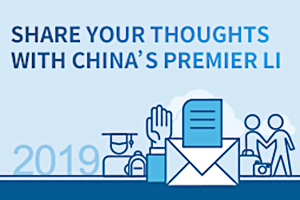 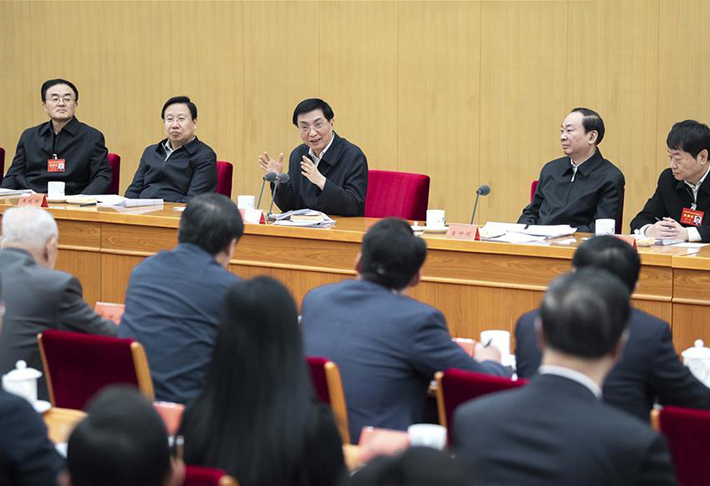 The official website of China's central government, gov.cn, on Thursday began to accept suggestions and opinions from the general public on government work. 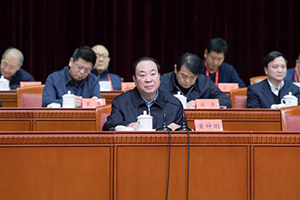 ​Huang Kunming attended a symposium presented by representatives of those awarded for their outstanding contributions to China's reform and opening-up in Beijing on Tuesday. 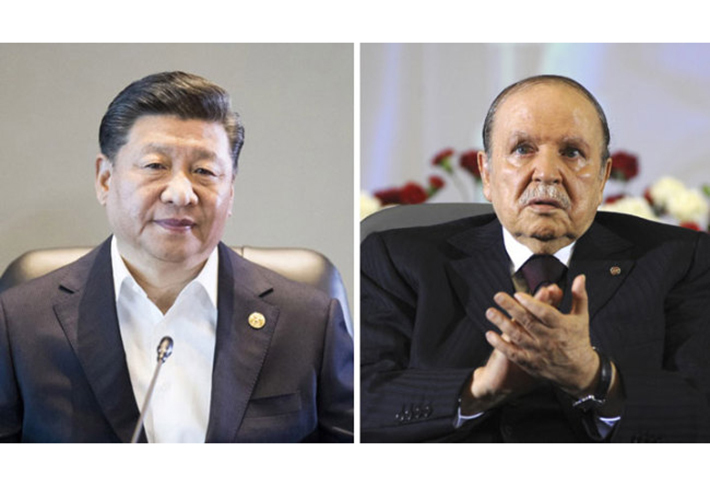 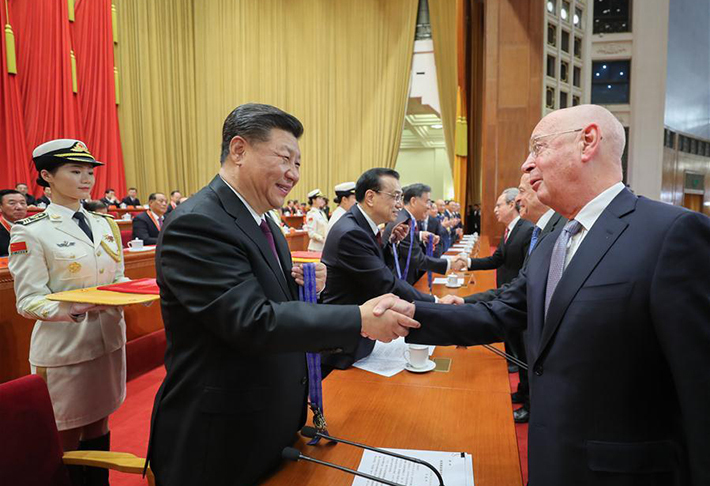 Chinese President Xi Jinping awarded the China reform friendship medals to ten foreigners on Tuesday for their outstanding contributions to the country's reform and opening-up over the past 40 years. 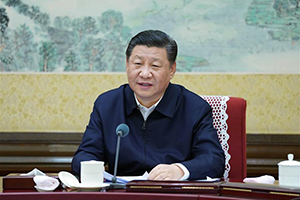 President Xi Jinping on Tuesday stressed staying on the path of socialism with Chinese characteristics and upholding and developing socialism with Chinese characteristics at a gathering commemorating the 40th anniversary of China's reform and opening-up. 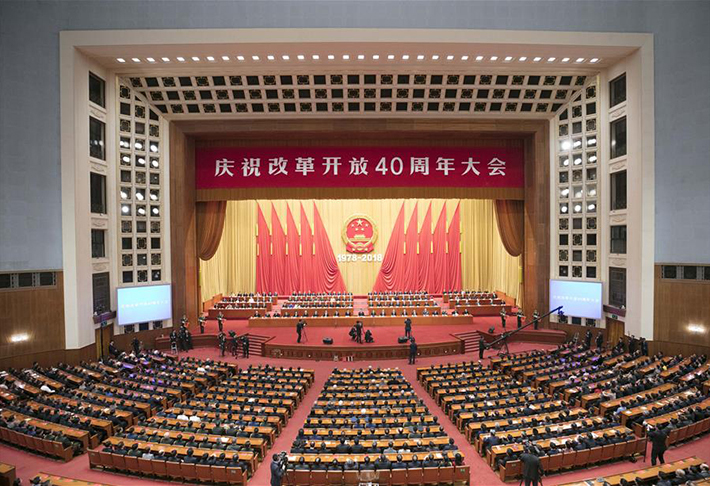 China held a grand gathering Tuesday to celebrate the 40th anniversary of the country's reform and opening-up, a great revolution that has changed the destiny of the Chinese nation and influenced the world. 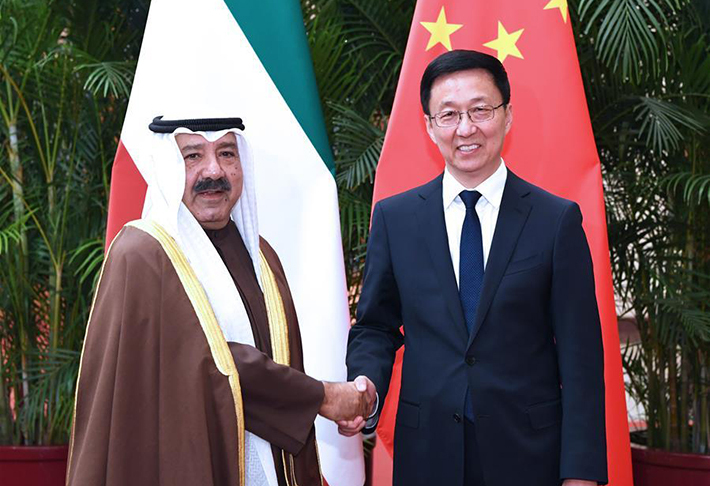 Chinese Vice Premier Han Zheng on Monday met with Sheikh Nasser Sabah Al-Ahmad Al-Sabah, Kuwaiti first deputy prime minister and defense minister.